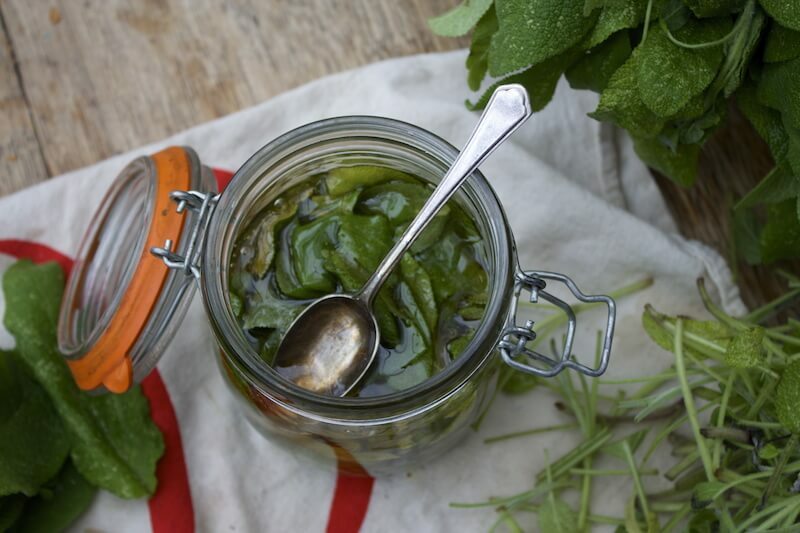 We have a bumper crop of sage this year, so I am making a few things, including Sage and Honey Cough Syrup. It’s so simple, but effective. In fact, this study showed just honey to bemore effective than drugstore cough syrup. 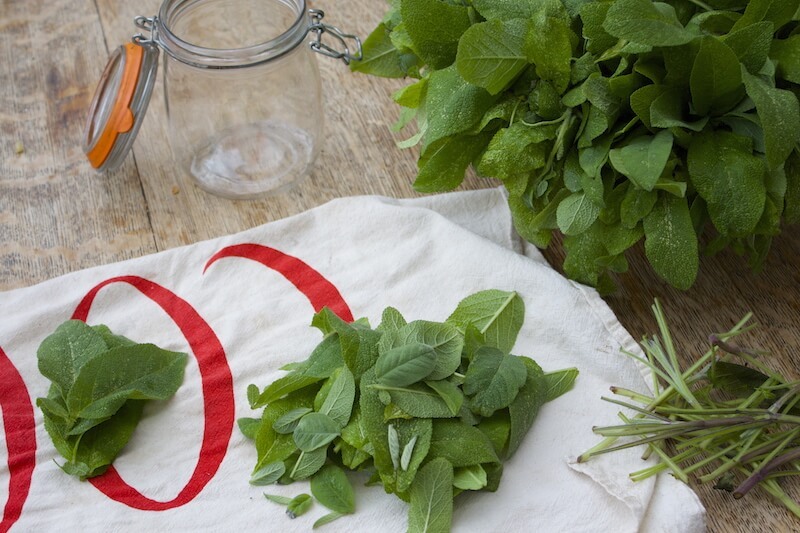 Sage is an anti-bacterial, astringent and anti-inflammatory herb, which makes it great for sore throats and coughs. Sage and honey together make a wonderful cough syrup, and it’s so simple that I think everyone should make a batch. Previous Previous post: DIY Natural Vicks Chest Rub! Next Next post: Buy Pure and Natural Colloidal Silver Products!